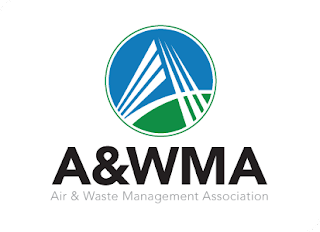 Air & Waste Management Association Midwest Environmental Conference. Nathan Benjamin of PlanetReuse will attend the annual Environmental Conference held by the Air & Waste Management Association as a guest speaker on the topic of "Recycling, Reuse, Reduction Successes." In attendance will be various representatives from Midwest section firms and businesses such as BNIM Architects' Bob Berkebile, Mike Utz of Ripple Glass, and Habitat for Humanity ReStore's Brian Alferman, just to name a few. This year, the A&WMA event changes will include a new partnership with the local US Green Building Chapter, one of the founders of the USGBC, Berkebile, as key note speaker, and tools and techniques over lunch for "Networking for Success." To find out more information about the schedule for this event, go here.